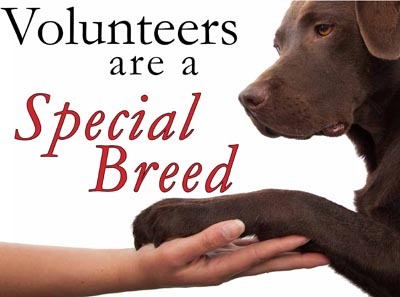 If you have applied to volunteer within the past few months, check your spam folder and/or add volunteer@regionalanimalshelter.org to your safe list!! Orientation emails have just been sent out!! Between working at the shelter, walking the dogs, arranging donations of food and supplies, to raising money to take care of the kids…..we need YOU!!!! It takes a community to care for these dogs! Join the family – there’s lots of fur kids to take care of!! And our volunteers at all levels are some extraordinary people!! We might be slightly biased, but at least it’s true!! !